For Those Who Desire The Finest & Know The Difference! For over 70 years Howard’s Jewelry has been helping to turn your jewelry fantasies into reality. 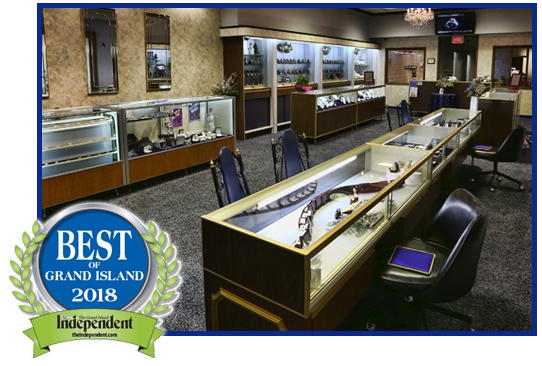 Our friendly and caring staff welcomes you to browse our large selection of fine jewelry – perfect for every stage in your life. Excellent Customer Service! The Hand’s take great pride in their business! I love their work very detailed and precise. Very polite and kind. This place is outstanding! Very friendly and helpful. Needed a clasp replaced on my necklace and they were able to replace it on the spot. Best part of the experience is they are pro #2A. Tell us about your experience by reviewing us on Facebook or Google!